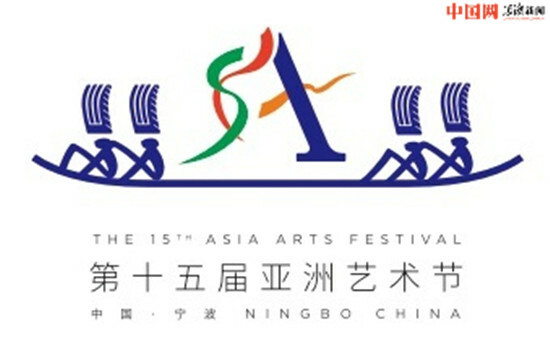 The 15th Asia Arts Festival will be held from September 23rd to October 23rd in Ningbo. With the theme “an old harbour of maritime silk road , a new Asian dream”, the festival is composed of four parts and ten activities including the opening ceremony, culture forum, art perfom, visual art. 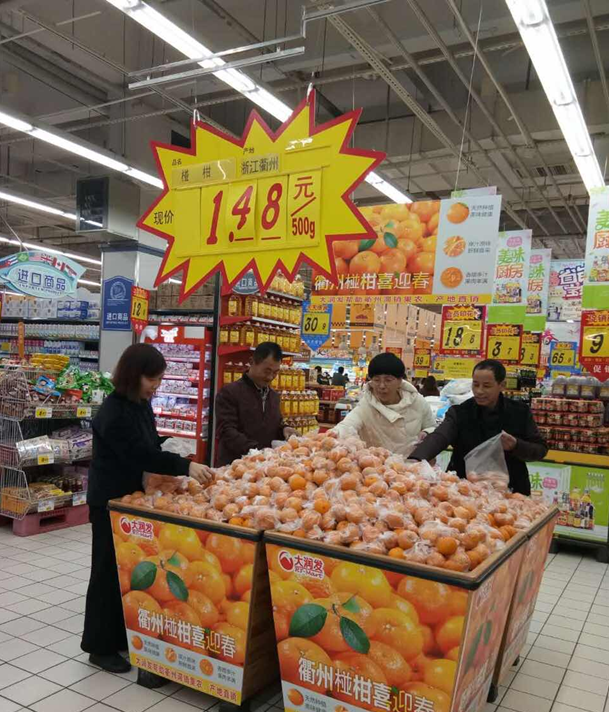 The Asian Arts Festival will reflect the concept of running ofr the benefit of the people and participating jointly and absorb Ningbo elements which combines tightly with the development of Ningbo culture. For realizing that broad masses take part in, the opening ceremony will be on live broadcast and almost every activity open for tourists. 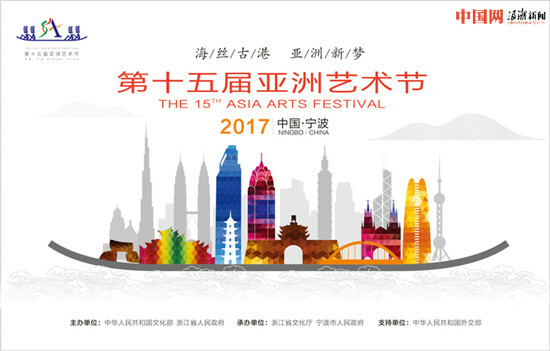 Asian Arts Festival is the first regional international arts fesitval approved by the State Council and so far has been held 14 times since 1998. According to statistics, all previous festivals attacts over 300 art groups from over 30 Asian countries and regions and tens of millions of visits. Asian Arts Festival has been an important stage that shows excellent culture fruits of Asian countries and starts multilevel culture exchange among different countries and the people.